July 6, 2018 – Milwaukee, WI — Today the Supreme Court of Wisconsin delivered a clear, decisive victory for our client, Dr. John McAdams, a conservative political science professor who was indefinitely suspended by Marquette University for blogging on a controversial topic. The victory ends a nearly four year fight between the Wisconsin Institute for Law & Liberty and Marquette University to have McAdams reinstated. As we have argued since the beginning, the only thing Professor McAdams wants to do is to teach students with the academic freedom protections promised by Marquette University. And, because of today’s ruling, McAdams will be back in the classroom very soon. 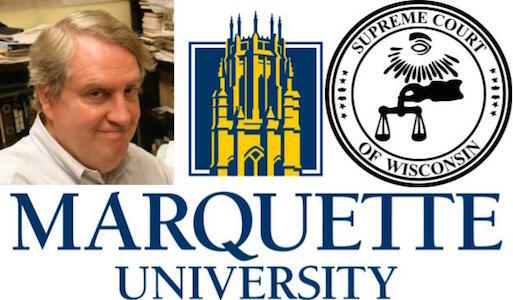 The Wisconsin Supreme Court, in a decision written by Justice Dan Kelly, found that Professor McAdams’ blog post in defense of an undergraduate student – and criticizing a graduate student instructor – could not possibly have shown him to be unfit as a member of Marquette’s faculty, and Marquette’s decision to fire him violated its contractual promise to protect his academic freedom. 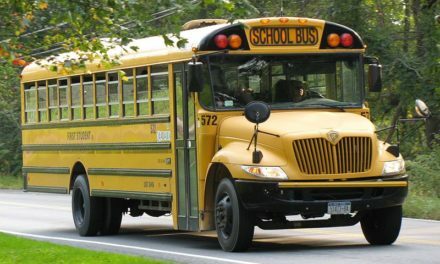 In addition, according to the Court, a faculty member’s expression of opinion as a citizen cannot constitute grounds for dismissal unless it clearly demonstrates the faculty member’s unfitness for his or her position. The Court rejected the notion that disciplinary decisions regarding free speech by faculty members should be made by administration or faculty. The concept of academic freedom is worthless unless it protects expression which is opposed by the institution and is unpopular with most of the faculty. 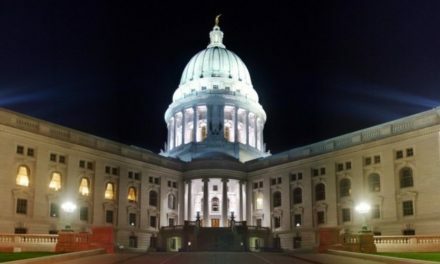 Furthermore, today’s decision from the Wisconsin Supreme Court relies on one of the simplest rules of fairness – you cannot punish somebody for violating a rule that did not exist when it was supposedly “broken.” Universities are free to create rules – even strict rules – about what their tenured professors can and cannot say publicly. What they cannot do is make up rules after the fact to punish a professor they want to get rid of. That is, of course, nonsense. 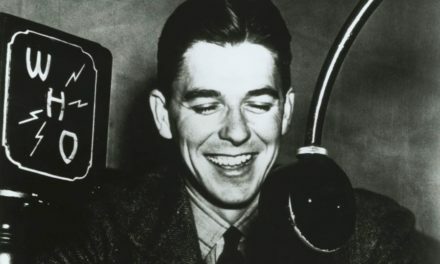 As explained by Justice Rebecca Bradley in her concurrence, “the doctrine of academic freedom has no application within private enterprise, unless of course a private entity incorporates the doctrine into employee contracts.” The only entities that should be concerned of today’s decision are universities who promise free speech to their professors and do not keep that promise. All across the country, academic freedom is under assault on campuses. Universities are treating academic freedom as the right to say only what administrators or the loudest factions on campus approve of. 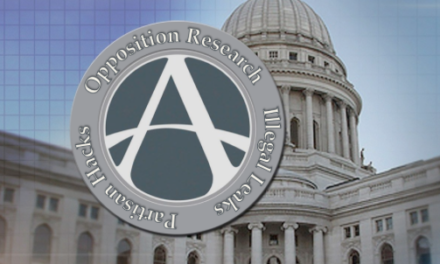 But today, the Wisconsin Supreme Court struck a major blow in favor of free speech, delivering the unequivocal message that “academic freedom” means just that.